We value your feedback, and welcome your contribution to help guide the evolution of our no-slip saddle pad design. Have any questions about our products? Don’t hesitate to contact us. Are you a tack shop and want to know how to carry our products? 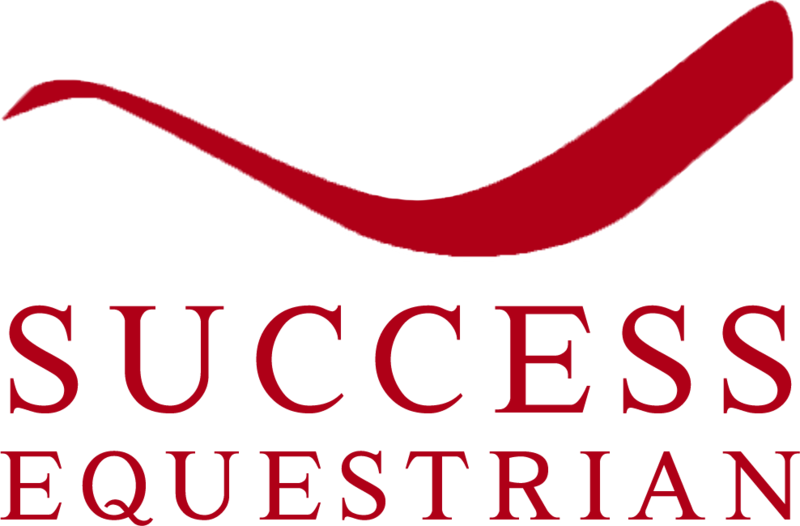 Send us your inquiry to info@successequestrian.com.